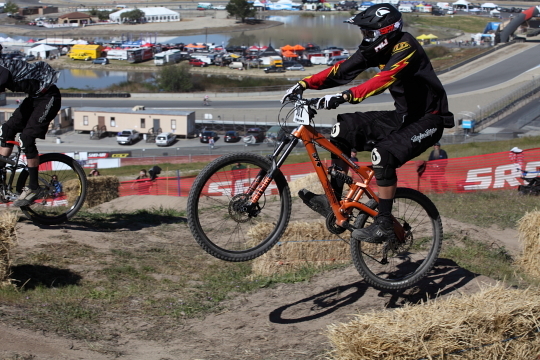 We started out our day at the Sea Otter Classic with breakfast at the media center and some blogging. After looking over the event schedule for the day we decided to walk over to the Dual Slalom course. 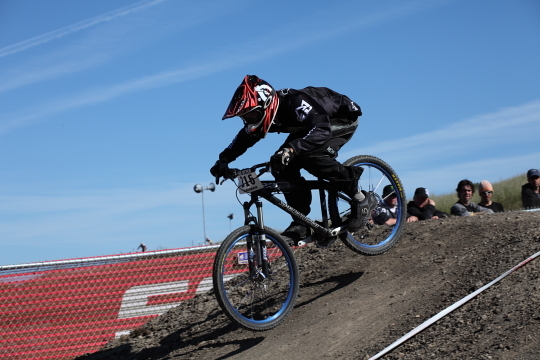 The course is set up on a hill above the expo and looks like lots of fun to ride. While I stayed down towards the finish line of the course, Bryan walked all the way up the hill to where the real action was taking place. 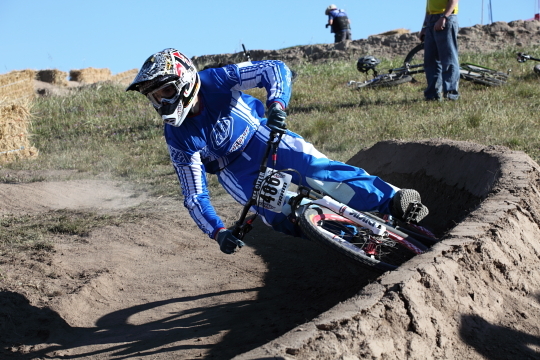 Dual Slalom participants ride on technical courses complete with sweeping turns, hills and jumps. 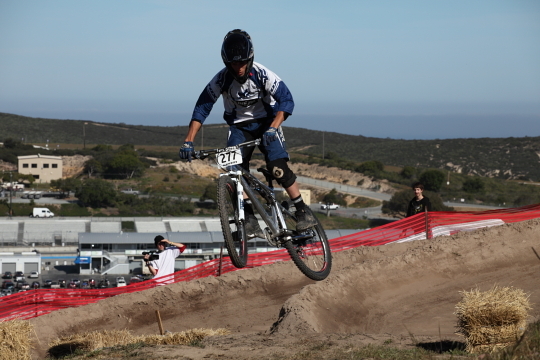 Two riders race down the hill as fast as they can in hopes to qualify for the finals. These riders go super fast down this course which is pretty dangerous, we saw quite a few wipe outs but nothing serious. 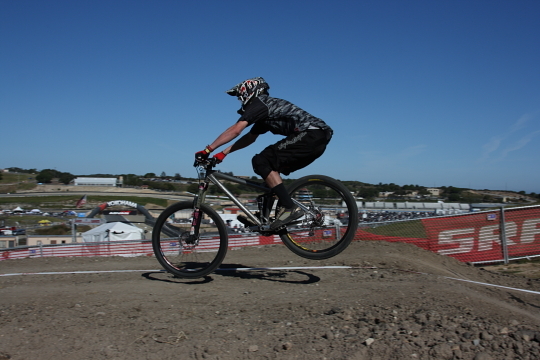 The next event we went to was the Super D which took place outside of the race track at the Laguna Seca Recreation Area. I was a bit distracted by how beautiful the scenery was. Seriously just look at the photo below…gorgeous. 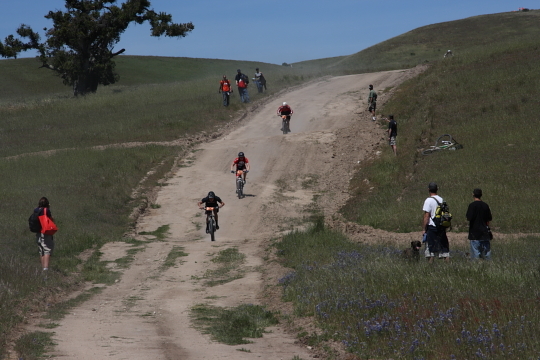 Anyway back to the Super D, this is an event that is like downhill racing but with more pedaling. As we were walking up the course many bikers were flying by us to the finish. It’s hard to believe how fast these people were going, it looked like a lot of fun. 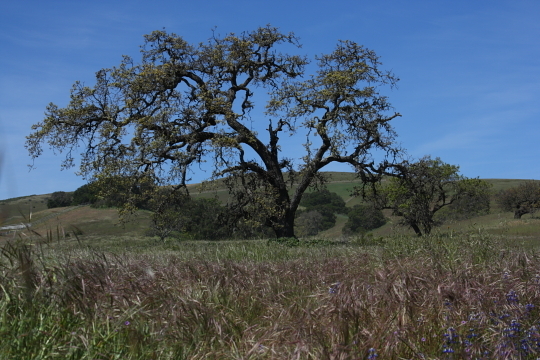 It was yet another great day of photographing and spectating. Although I have to say that I am seriously thinking of sleeping in the car tonight. Sleeping in the great outdoors (i.e. the asphalt campsite at Laguna Seca) is not as great as I thought it would be. As always continue to check Amateur Endurance for Bryan’s race coverage. You can also see more photos from Day 2 in the GALLERY.